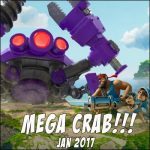 Mega Crab is coming | Boom Beach. All about the Game! 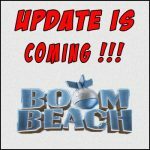 According to unconfirmed information, very soon we will have the next Mega Crab event! 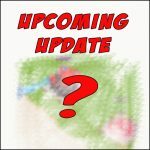 So, according to rumors the next Mega Crab will be available from 26 of May. In any case, if this is true – this is very, very good news! Good luck, in the next Mega-Crab! 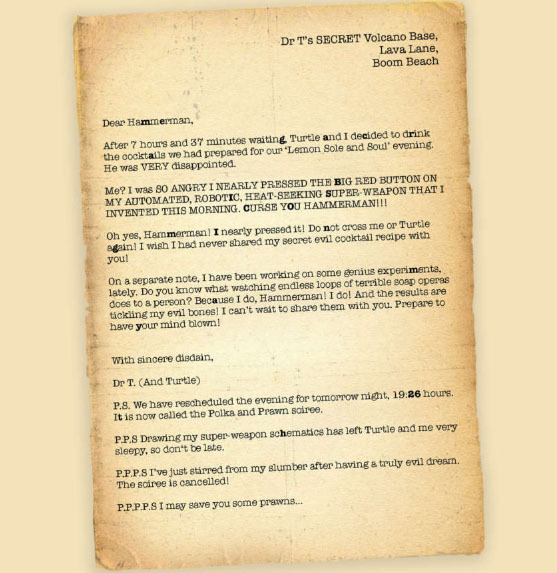 One Response to The next Mega Crab is coming! 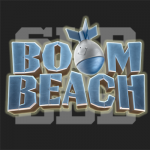 Hi I like Boombeach game kindly start the events of megacrub and also make it’s median size crubs which appear after 15 days then it would be more joyful to play and one more builder add or introduce the builder boost options. 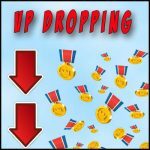 When my builder got busy then I could be able to play more till upgrades finishing so it brings a huge gap. These reasons makes me inactive for several days and getting uninterested.